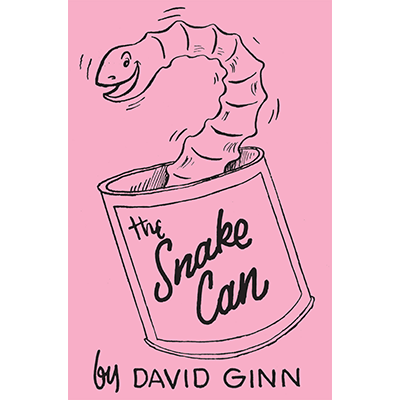 The Snake Can, a classic routine David created in 1968 and has never stopped performing. Read the book, see a performance on YouTube. A handkerchief vanishes in a kid's hand, then spring snakes pop out of nowhere. You can do it too!